It's towards the end of March and Illinois is finally trying to warm up. The snow is almost completely melted and if you look close enough, you might be able to find some flowers trying to break free of the frozen ground to make the gray and brown landscape beautiful and green again. 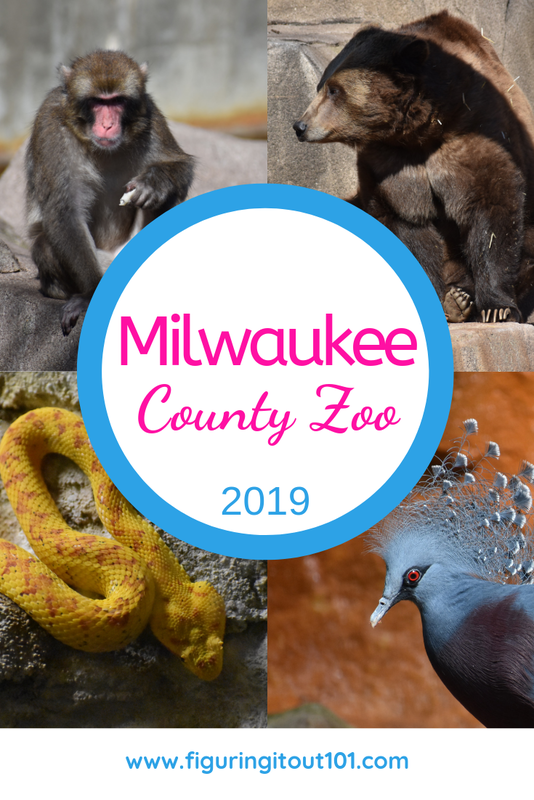 To celebrate the warming weather, we traveled to the Milwaukee County Zoo. My mother-in-law has a family pass that allows for grandchildren, children, and a couple of guests to visit pretty much whenever we want so long as it's within the year of its purchase. The pass even covers parking and that in itself can be expensive.